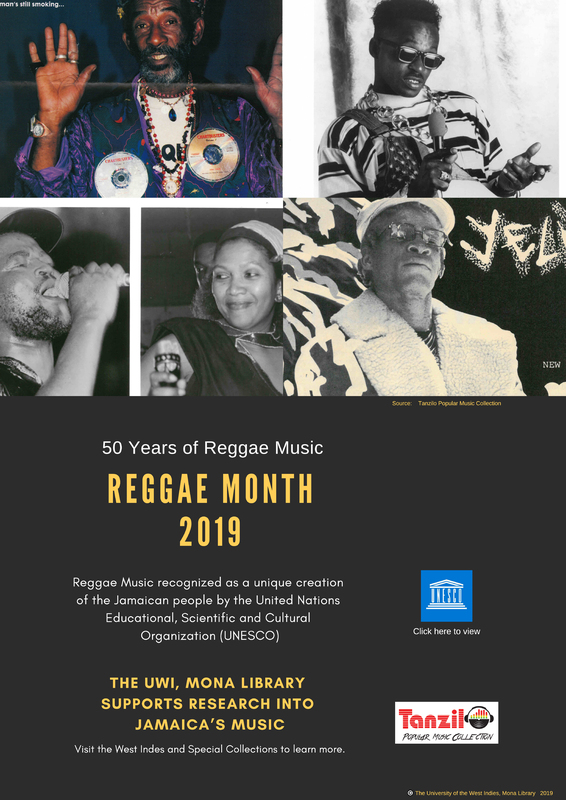 This online display commemorates Reggae Month 2019 and the two significant achievements concerning Reggae Music. Firstly, Reggae music is 50 years old this year, secondly, Reggae music has been recognized as a truly international phenomena. 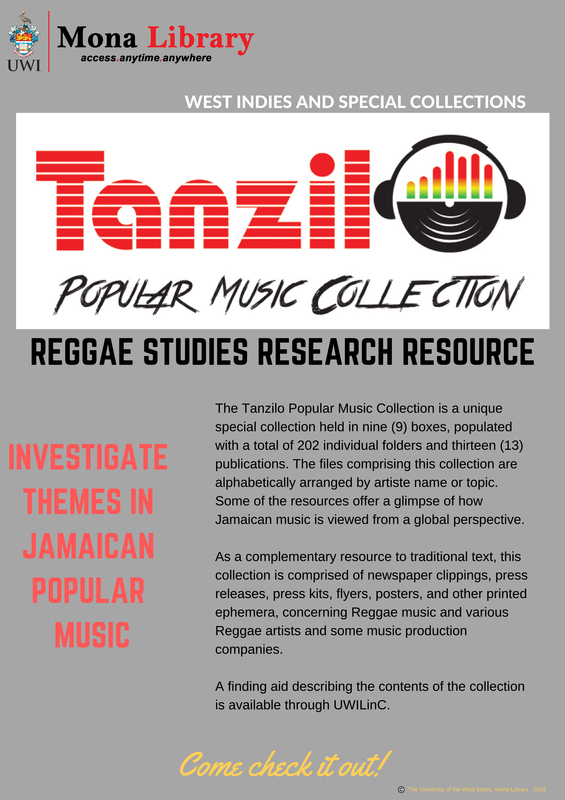 In November 2018, Reggae Music of Jamaica was inscribed on the United Nations Educational, Scientific and Cultural Organization (UNESCO) list of intangible treasures for the whole of humanity. This is a significant achievement for Jamaica. The country boasts significant cultural influence which belies is comparatively miniature size, both in population and in land mass.